Conjoint students have access to University of Toronto libraries, one of the top three academic research library systems in North America. 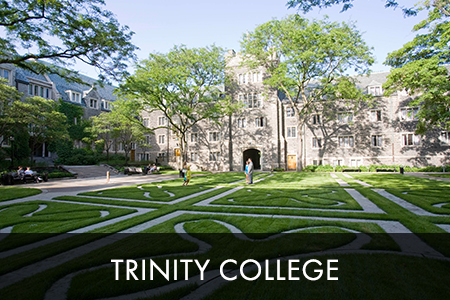 Ten degrees are conferred conjointly with the University of Toronto, one of the world’s top universities. Grow closer to God through a welcoming community of fellowship and worship. Students represent dozens of denominations and diverse theological and cultural traditions. 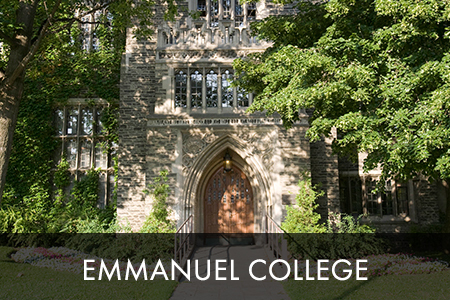 Graduate programs offer a rich array of faculty, library, and academic resources within a vibrant ecumenical community. 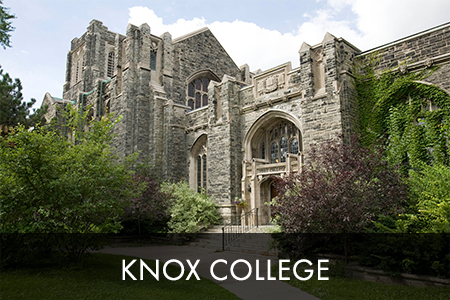 Degrees are conferred conjointly with the University of Toronto. Develop a comprehensive and critical understanding of ministry and gain expertise in the general practice of ministry with a flexible program of study. Conferred conjointly with the University of Toronto. Gain a deeper knowledge of theology and further preparation for doctoral study or pastoral ministry. 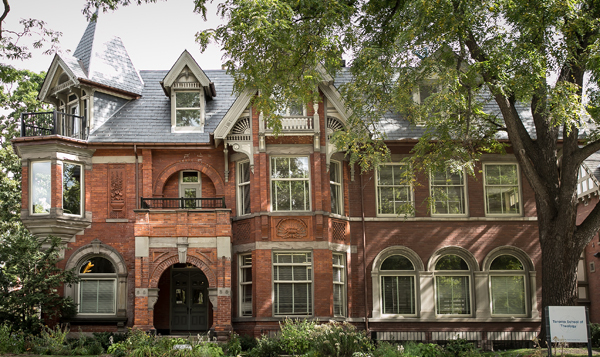 Most degrees are conferred conjointly by the University of Toronto. TST member colleges offer a variety of specialized diplomas and certificates that are awarded by the individual member colleges. 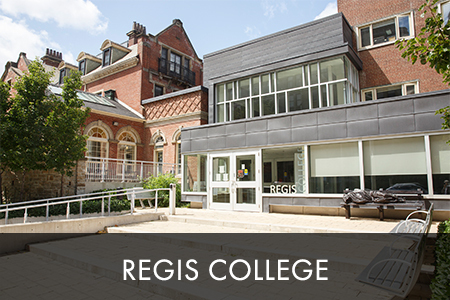 Ten of TST's degrees carry the international recognition and prestige of being conferred conjointly by the University of Toronto, consistently ranked as one of the world’s top universities. 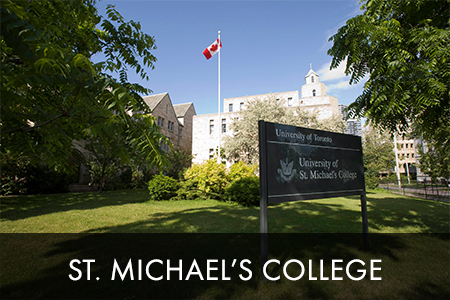 TST member colleges are affiliated or federated with the University of Toronto, a world-renowned university of over 80,000 undergraduate and graduate students. TST students in conjoint degree programs have privileges in the University of Toronto Libraries - one of the top three academic research library systems in North America. 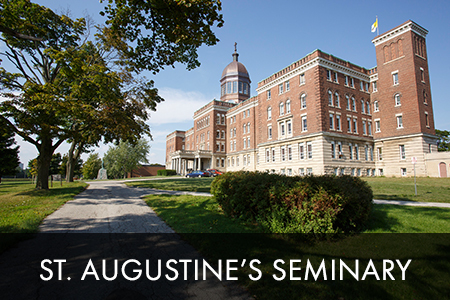 TST and each of its seven member colleges are members of the Association of Theological Schools (ATS) of the United States and Canada and all degree programs offered at TST are fully accredited by ATS. All TST programs offered conjointly with the University of Toronto are reviewed cyclically under the terms of the University of Toronto Quality Assurance Process (UTQAP). 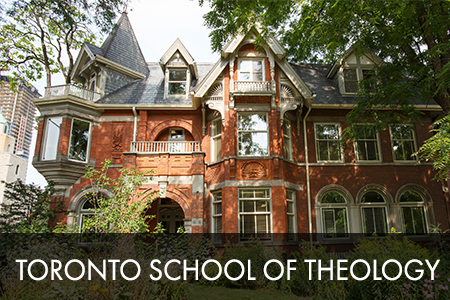 TST has the largest graduate theology program in Canada. 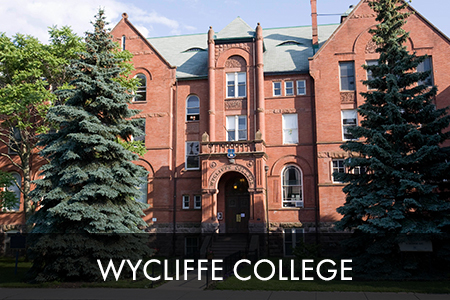 Seven member colleges and over 1500 enroled students represent an impressive diversity of theological and cultural traditions. TST offers a wide variety of programs and courses including over a dozen professional and academic degree programs, with some member colleges also offering diploma programs. Although TST students are part of a sizable school in a very large university, you will find a smaller, more personal and very welcoming community within each TST member college providing fellowship, worship, and opportunities for spiritual and academic growth.